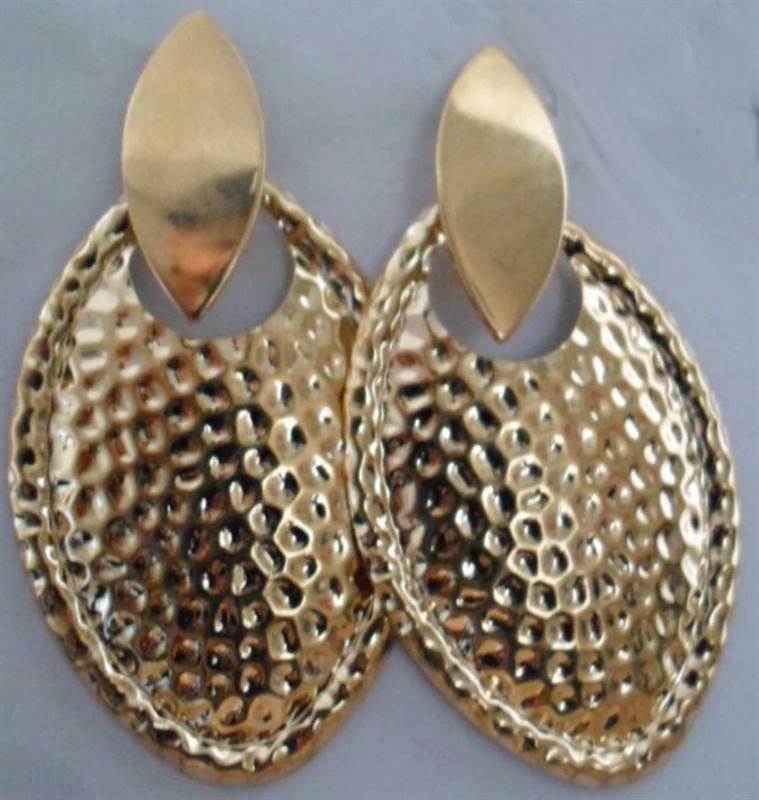 Make a stylish addition to your accessory collection with these pair of golden colored danglers . Designed to perfection, these danglers will surely impress you. These danglers are durable and skin friendly.